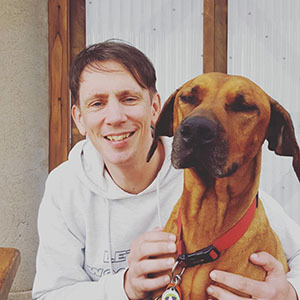 Meet NITRO this majestic boy is really just a big goof ball. 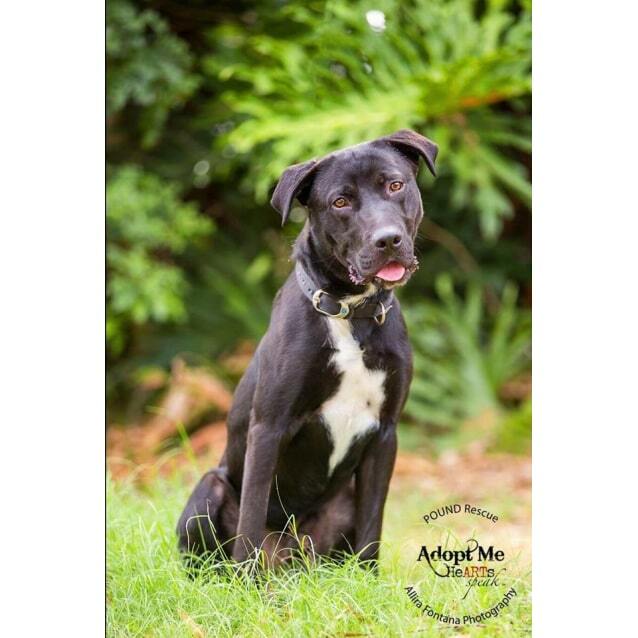 He's a 12 month old Labrador X Mastiff who's full of fun & games. Nitro loves to run & fetch the ball, he will happily burn off some of that puppy energy chasing a ball & bringing it back. 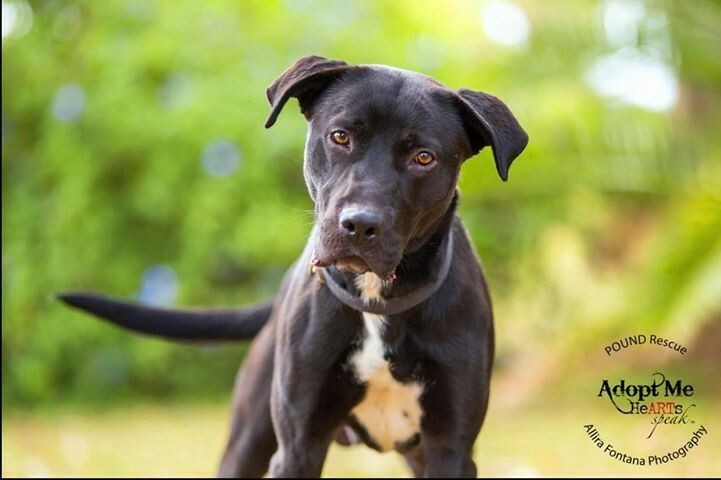 Nitro is very intelligent & still learning his basic commands. 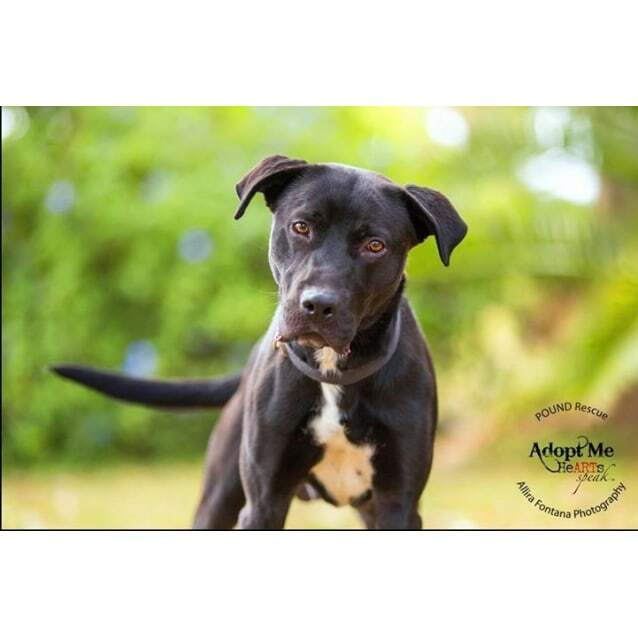 Nitro would be best suited to a family with older kids, simply because of his size. 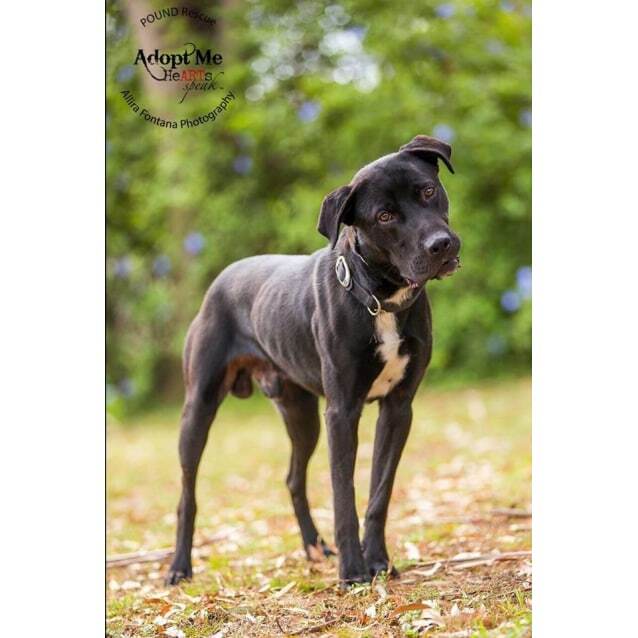 This gorgeous boy is just waiting for a family of his own to snaffle him up and shower him with love so he can shine. 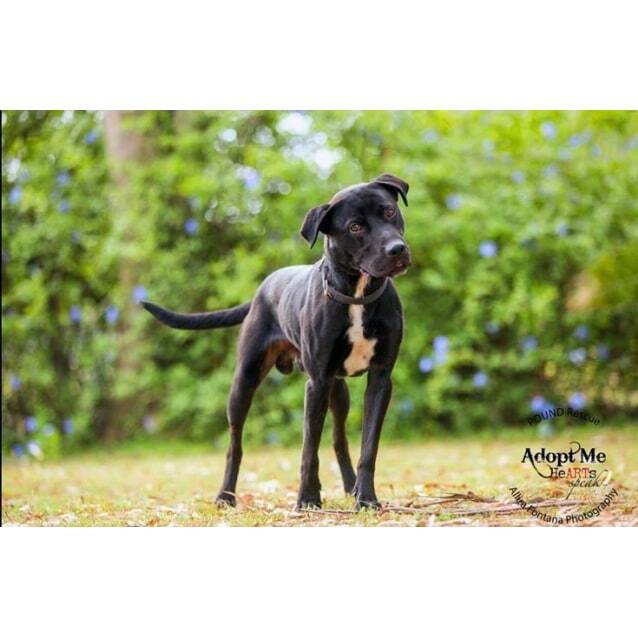 Nitro is looking for a home where he will be an inside/out dog and part of the family. 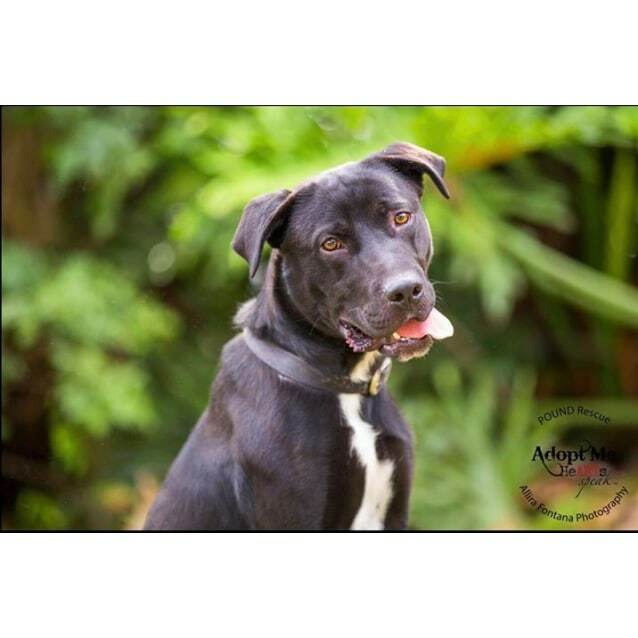 He is young and still has lots to learn and he would like his new family to continue his training and socialisation. 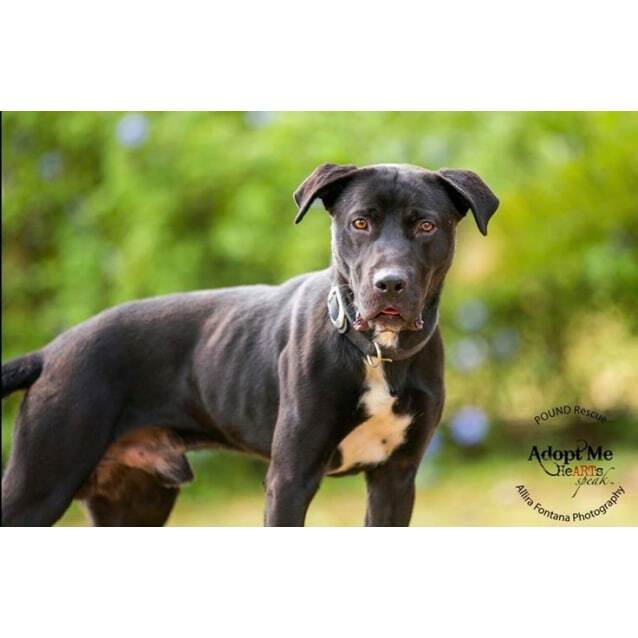 If you like the sound of Nitro and can offer him the home is he looking for, he would love to hear from you. All our animals have a two week trail period in their new homes.